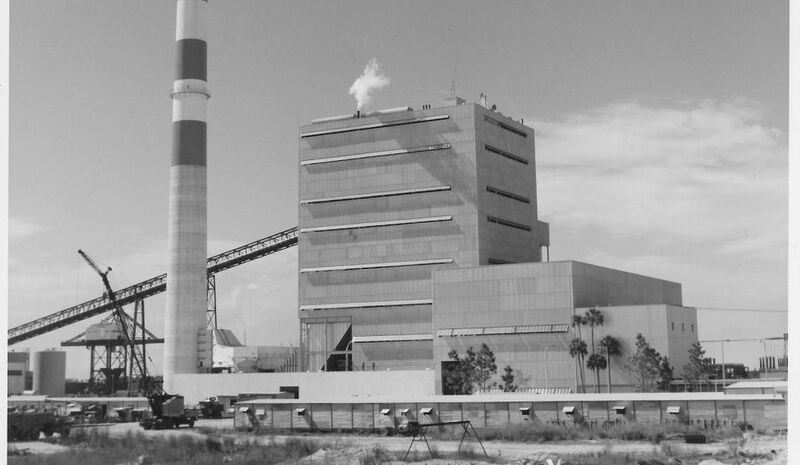 After generating energy for more than 50 years, the two original coal-fired units at Duke Energy’s Crystal River Energy Complex in Florida will retire in December, making way for the new Citrus combined-cycle natural gas plant. 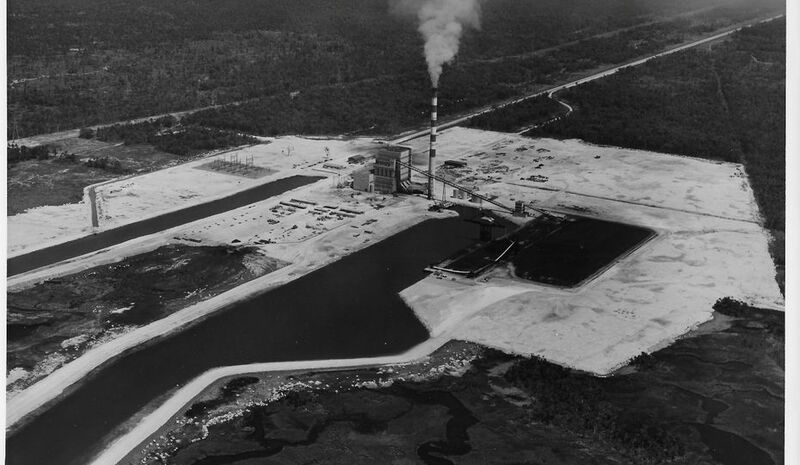 The energy complex, about 85 miles north of Tampa, has been a staple, producing more than 3,300 megawatts of electricity during its heyday, starting with Crystal River unit 1 in 1966 – the company’s first coal-fired unit in Florida. Nicknamed "the backbone," the units earned this title by providing generation during critical times. It was one of two stations in Florida running as Hurricane Irma devastated all 35 counties in Duke Energy's service territory. The new 1,640-megawatt Citrus combined-cycle natural gas plant will replace the backbone, generating enough cleaner energy to power more than 1.3 million homes. Here’s a look at how the Crystal River complex took shape. Duke Energy legacy company Florida Power Corp. selected the Crystal River site about 85 miles north of Tampa because it was close to the company’s transmission system and offered access to water and a highway. 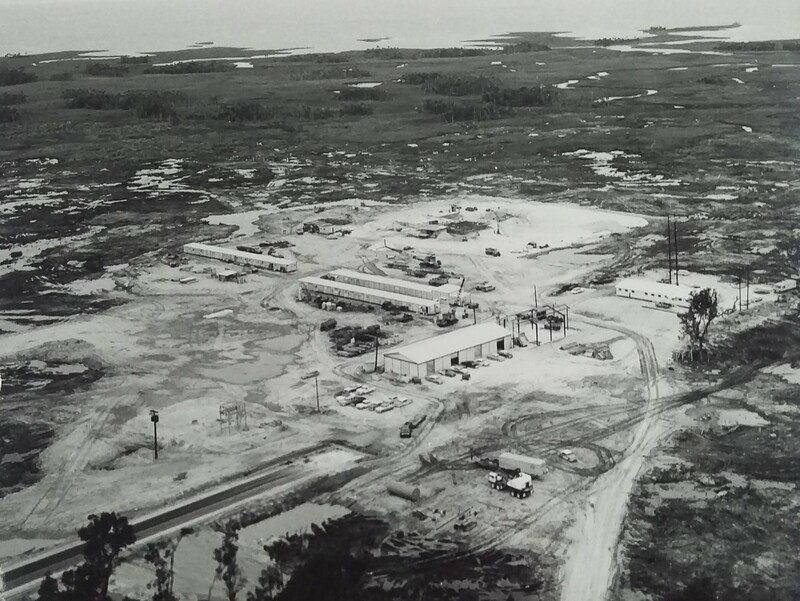 After weeks of earth-leveling and road-building, the desolate site was ready for construction of Crystal River unit 1 in early 1964. Workers carved rough roads through sandy soil and swamps to get to the spot where the plant would be built. The 18-story main building sat atop a 6-foot-thick concrete foundation, and the chimney was 499 feet tall. During peak construction, the project employed more than 750 workers. To create the intake and discharge canals, super dredges removed more than 4 million cubic yards of earth – up to 20 tons with each bite. Four million cubic yards of earth is about 800 football fields filled waist deep. In January 1965, the 161-ton boiler drum, weighing as much as 100 automobiles, arrived on a railway flatcar from the Combustion Engineering Co. in Chattanooga, Tenn. The 112 boiler tube nozzles are the outlets at the top of the drum. Built by General Electric Co., this 275-ton generator arrived in June 1965. The generator was shipped on a 16-wheel railroad flatcar, which moved no faster than 25 mph and took 22 days to travel from Schenectady, N.Y., to Crystal River, Fla. The generator’s 34-foot-high foundation was completed with a single continuous pour of 834 cubic yards of concrete. The company used a digital dispatching system, considered space-age technology at the time, to control and distribute energy to match what customers were using. This ensured better management of fuel costs. About 50 employees operated and maintained the plant 24 hours a day. The operations team was five men per shift. 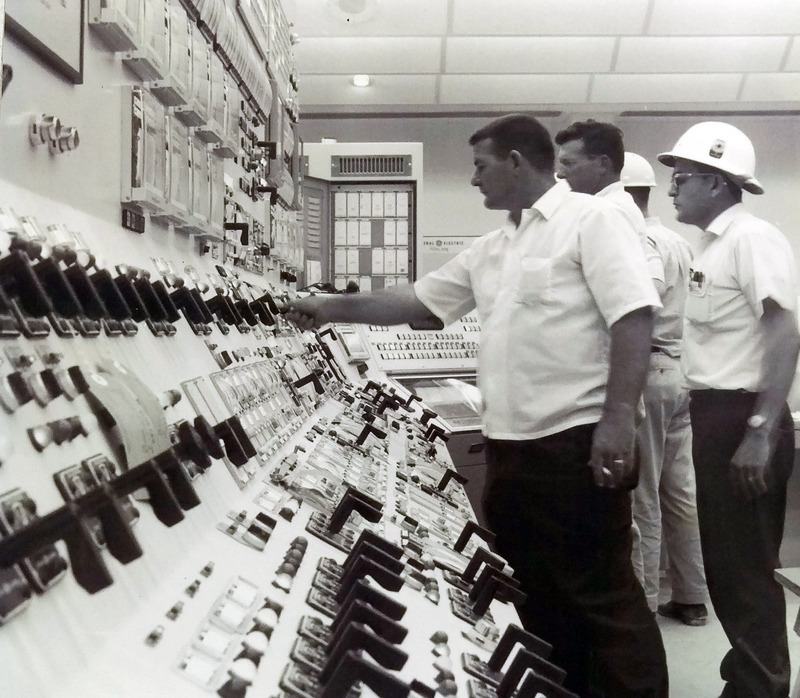 Nov. 15, 1966, marked the ceremonial opening of Crystal River coal-fired unit 1. The plant generated 421 megawatts of energy. More than 1,000 people from all over Florida attended the dedication ceremony. 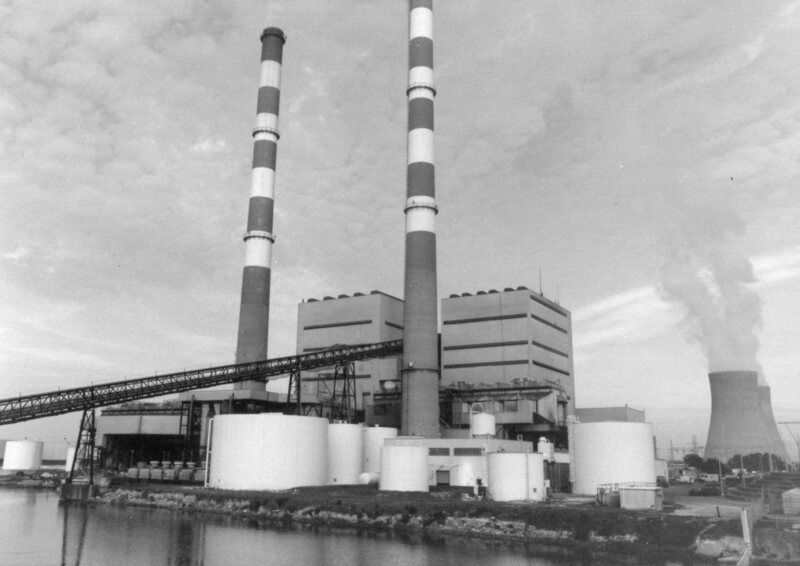 Crystal River coal-fired unit 2 opened in 1969. The two units combined provided 103 years of service and generated, on average, 915 megawatts of energy, enough to power 732,000 homes. Crystal River coal-fired units 1 and 2 will retire in December 2018 when the new 1,640-megawatt Citrus combined-cycle natural gas plant starts serving customers. The first 820-megawatt power block came online on Oct. 26, and the second 820-megawatt power block will start running in December. 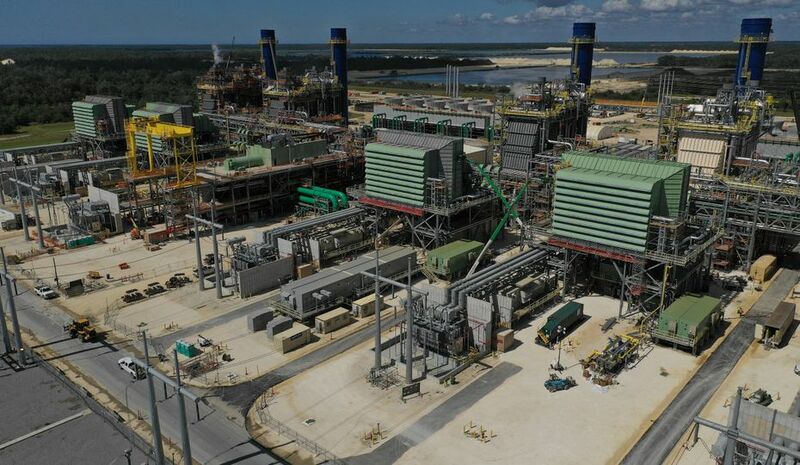 The new Citrus combined-cycle natural gas plant represents a $1.5 billion investment in cleaner-burning technology. 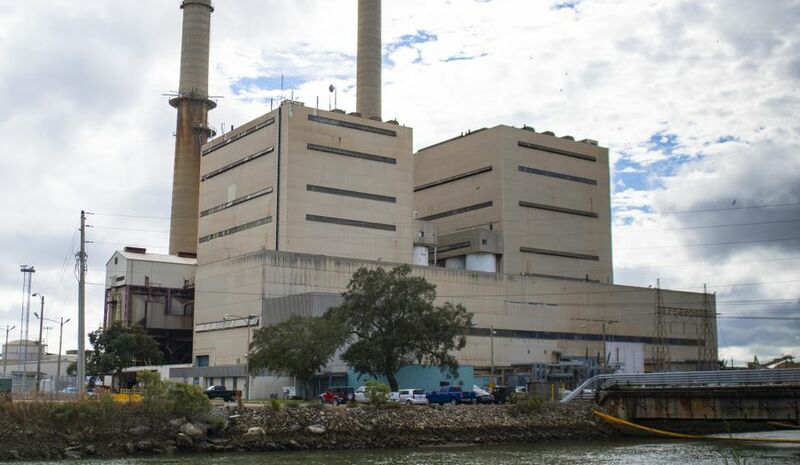 Sulfur dioxide, nitrogen oxides and other emissions are expected to drop by 90 percent compared with the Crystal River coal-fired units 1 and 2. The project provided an area economic benefit of more than $600 million during construction and created about 2,800 temporary construction jobs.